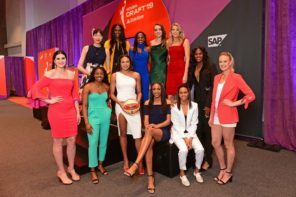 There were subtle hints dropped over the last few months regarding the location and time of the WNBA Draft – mostly pointing in the direction that said Draft would take place on April 10. Now, we know officially because the league itself confirmed the time and place for the draft – that very April 10 date at the Nike headquarters in New York City. The announcement returns the draft to the same location it took place at last season. What is yet to be known is who will be announcing the picks. Since the departure of Lisa Borders as WNBA president, that position has been filled by Mark Tatum, who is supposedly only in the role on an interim basis. 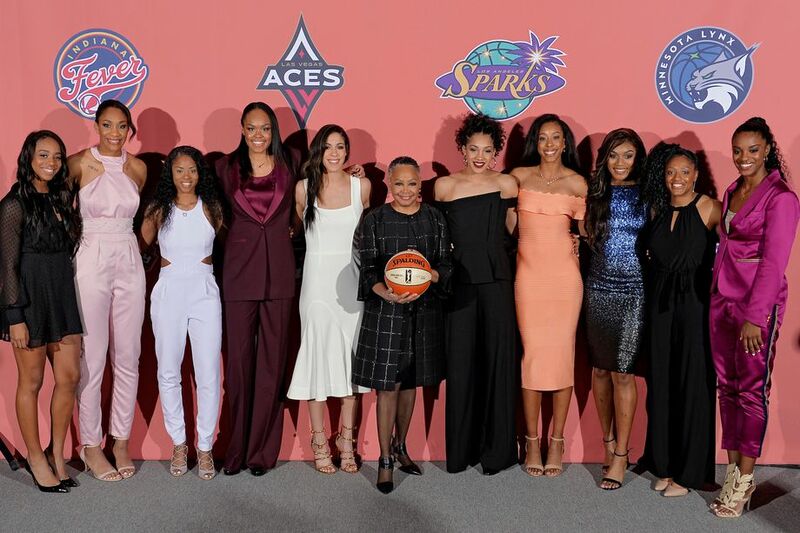 When the draft takes place, the Las Vegas Aces will pick first. 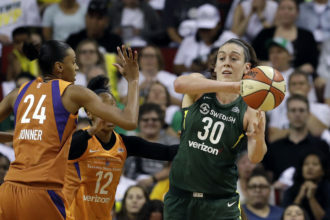 That top overall pick could be Oregon’s Sabrina Ionescu according to various mock drafts. 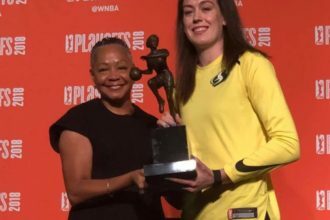 That will be followed by the New York Liberty selecting at the No. 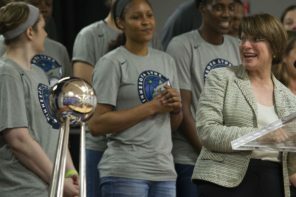 2 overall spot, then the Indiana Fever, then the Chicago Sky to round out the top four. ESPN2 will air the first round of the draft with the two subsequent rounds airing via ESPNU.